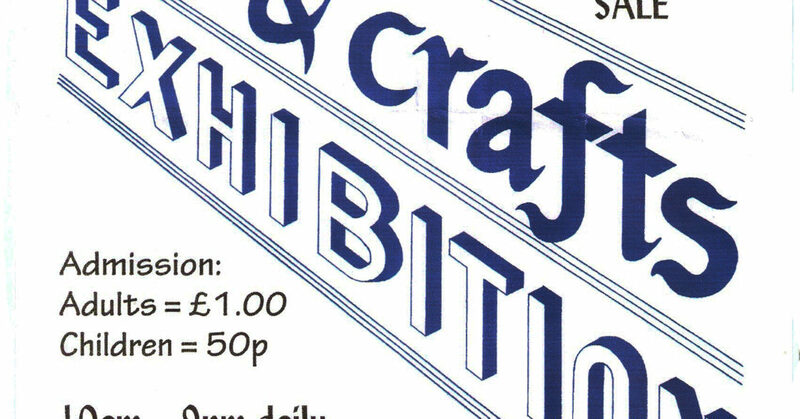 This month, you can find the work of some Krowji tenants including Sinead’s Silver Design & Bettina Holland at the annual Arts & Crafts Exhibition at Cape Cornwall School in St Just, which raises funds for Cancer Research UK 1st-17th August. Last year the exhibition raised £40,000 & £50,000 with fundraising events throughout the year. 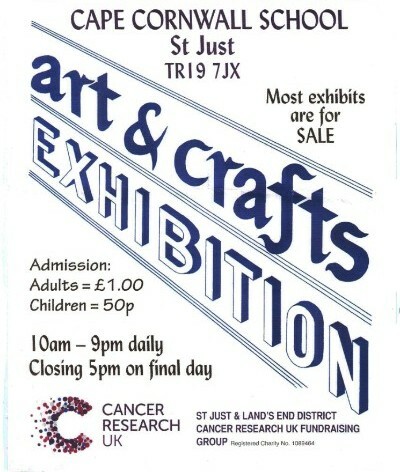 For more information about the exhibition please visit the website.